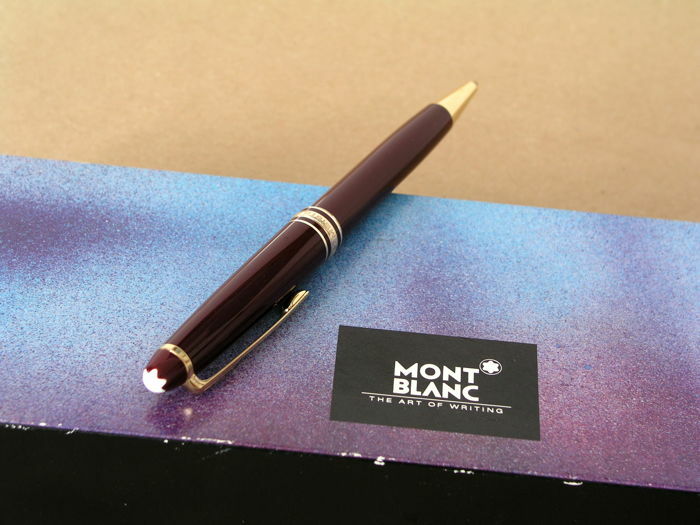 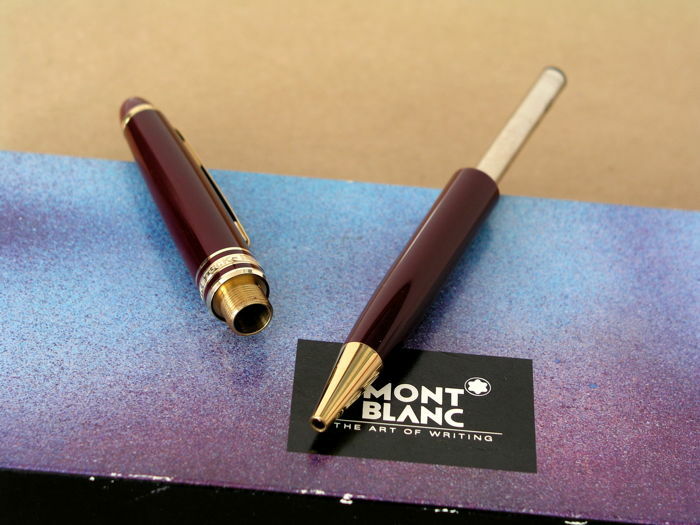 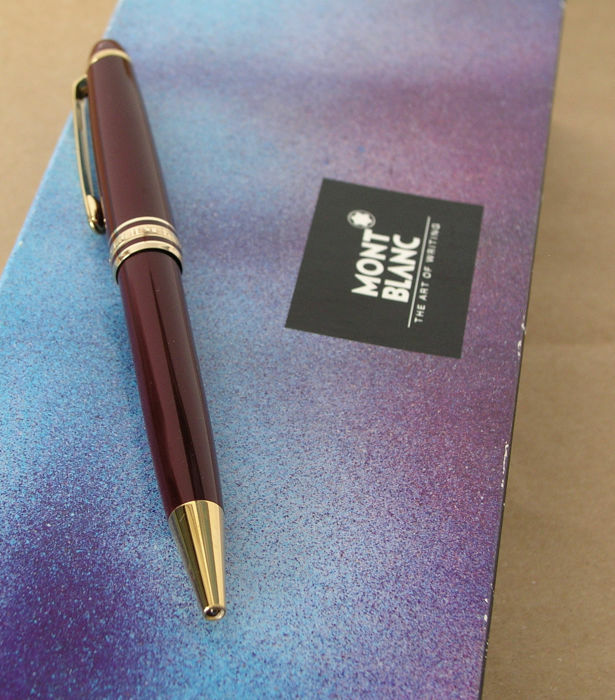 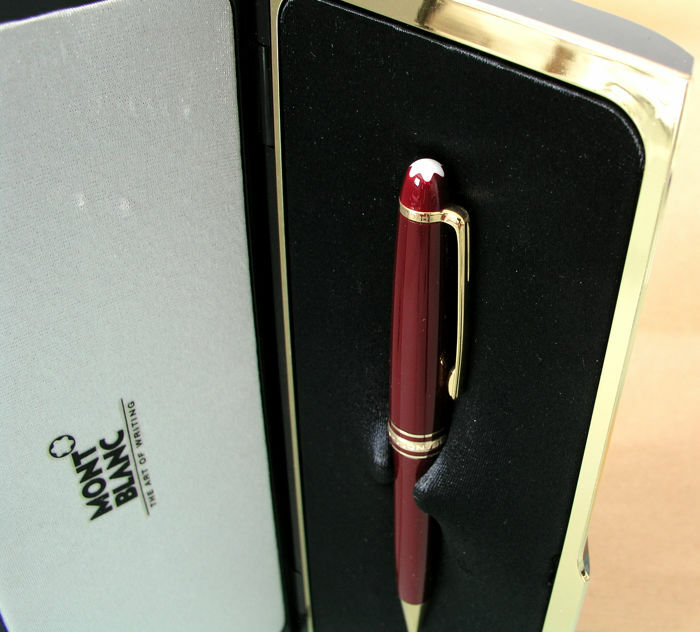 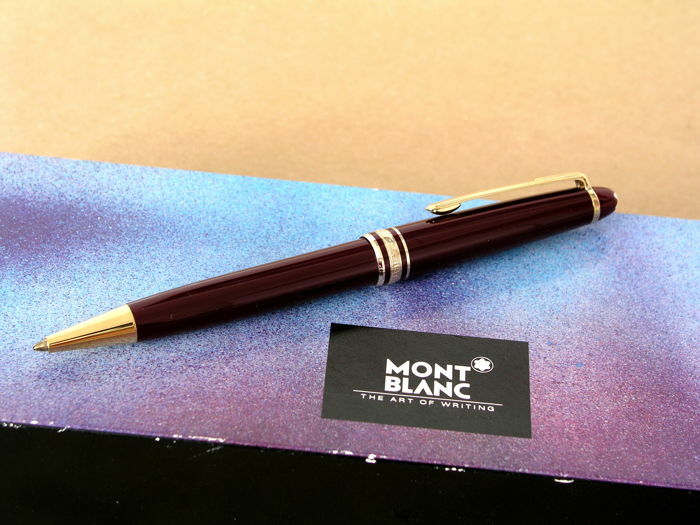 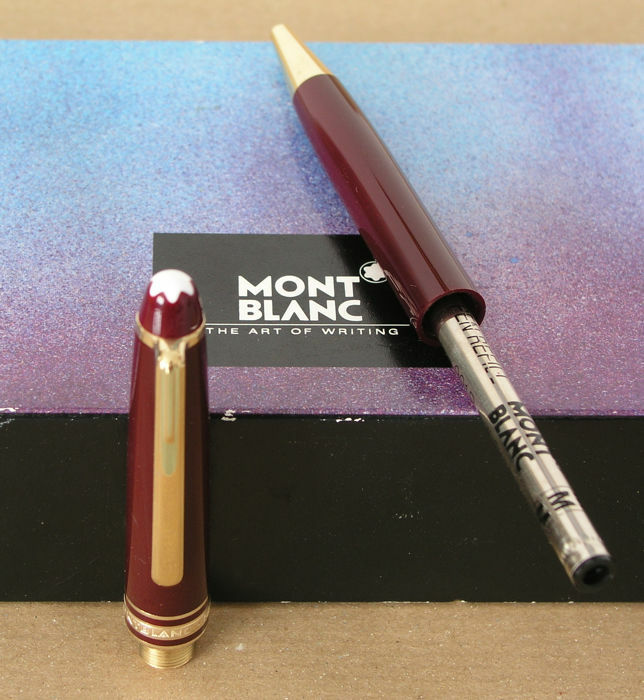 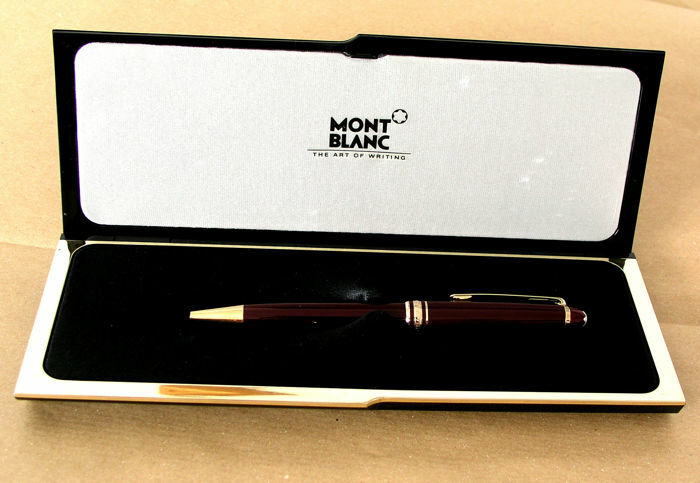 A sought after burgundy Montblanc n. 164 ballpoint. 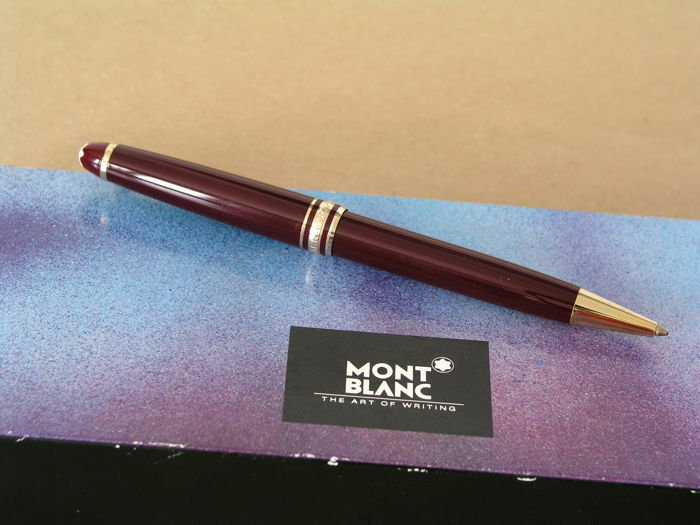 Used for a few hours, minor-minor handling signs. 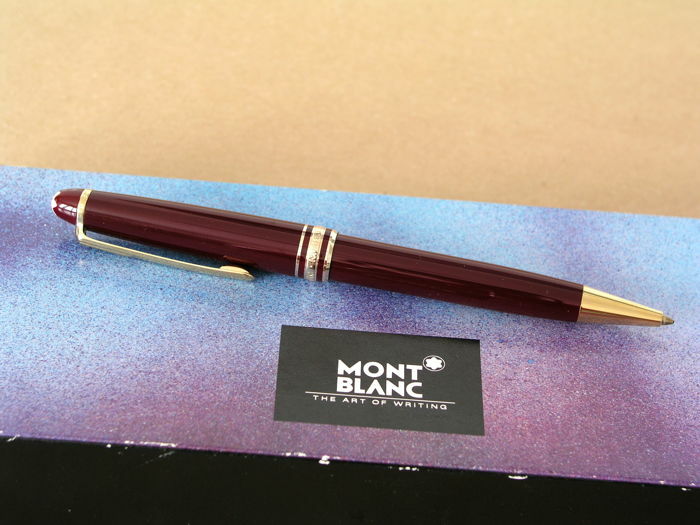 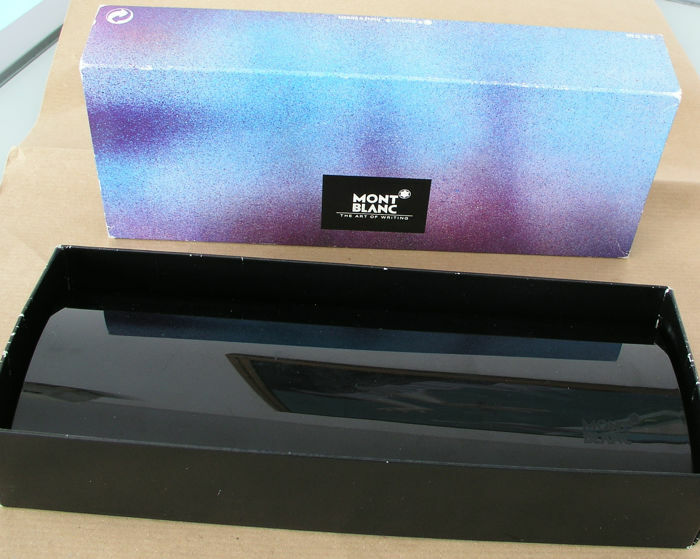 No inscription, no deplating, no breaks; with working Mb refill. 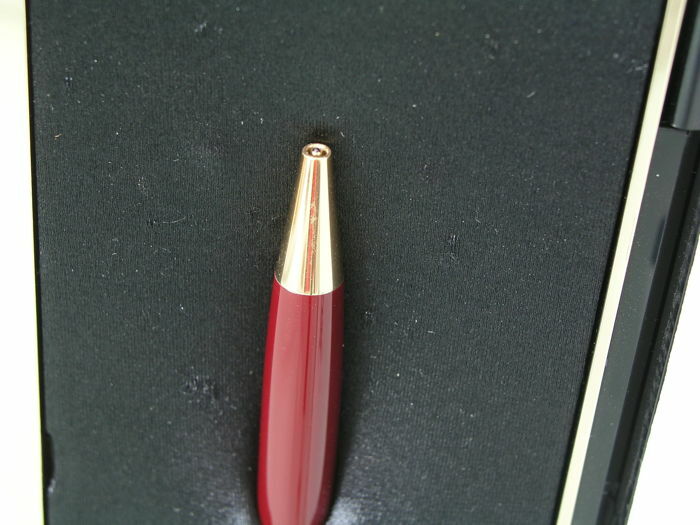 Germany and serial on top ring, perfectly working twist mech. 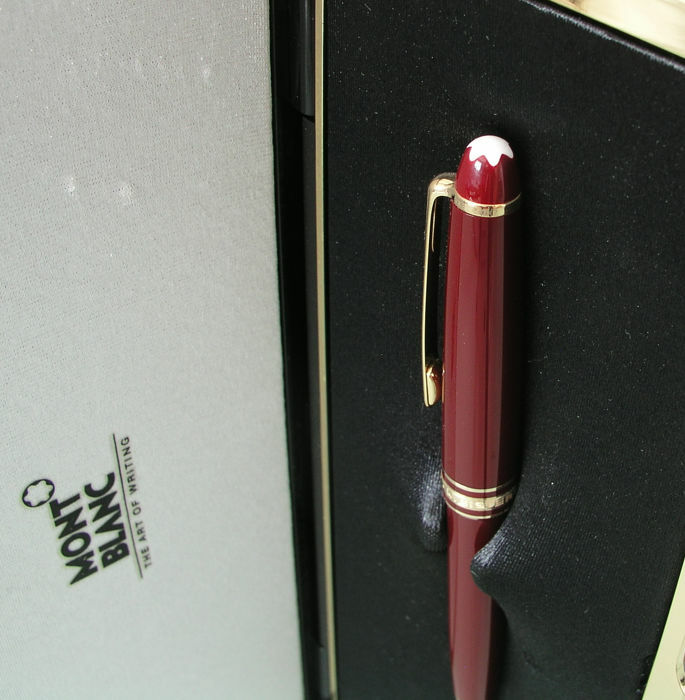 It comes in its oyster box with outer carboard. 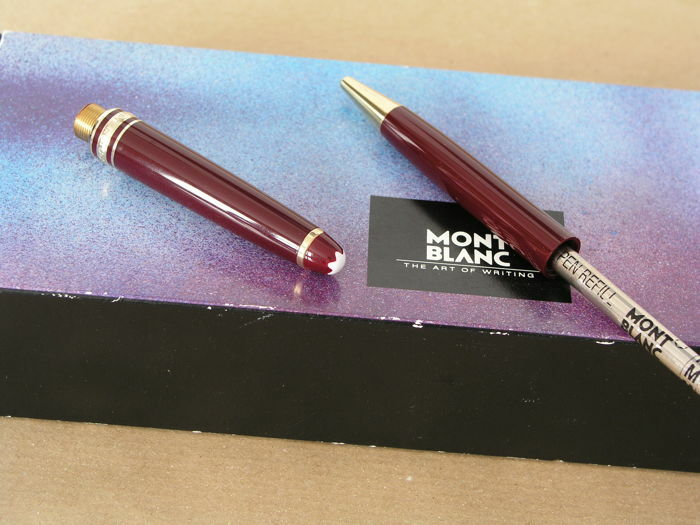 If we recover its original warranty we will add, the pen is fully original.